This waxy compound has a very good affinity with the skin’s hydrolipidic film. 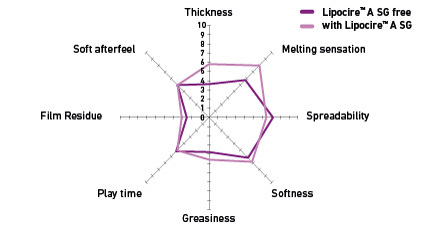 It has a melting point close to skin temperature and delicately melts on the skin, offering comfort, softness, and a unique sensorial experience. 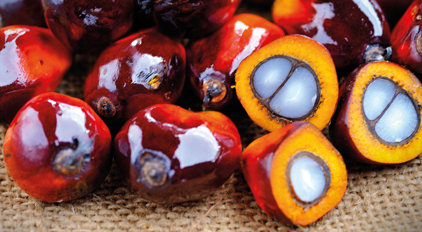 Lipocire™ A SG is composed of 100% RSPO segregated sustainable palm and palm kernel oils. 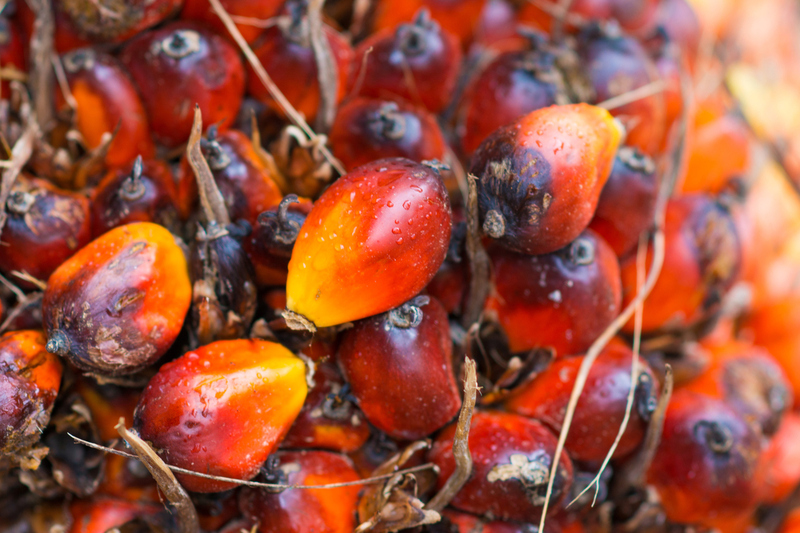 The fruit of the palm tree has dark red skin and yellow-orange flesh, and it is particularly rich in nutrients. The pulp of the fruit and the almond within its kernel both have a high triglyceride content (>50%). Unique composition obtained by interesterification. 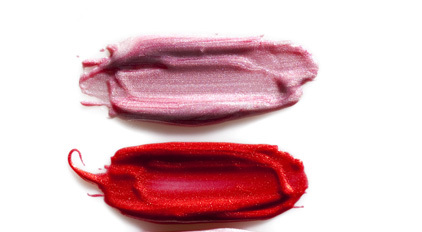 Lipocire™ CM SG has a melting point slightly higher than Lipocire™ A SG and is better for formulations with greater rigidity, e.g., sticks and pressed powder. Lipocire™ DM SG has a melting point higher than the two other grades and is better for formulations with still greater solidity, such as pencils.